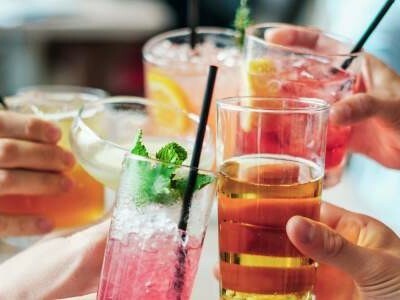 “James, one Martini please -- shaken, not stirred.” This project allows you to ask your personal assistant to prepare your favourite cocktail whenever you feel like it. When the cocktail is ready all you have to do is walk over to the machine and pick it up. You can easily understand why this project won the 2018 ESP32 Design Contest. 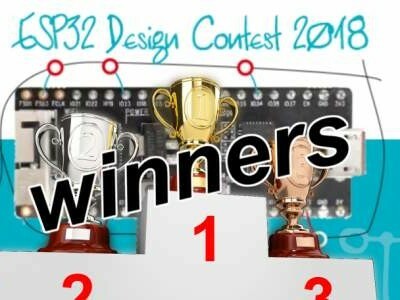 ESP32 Design Contest 2018 - The Winners! 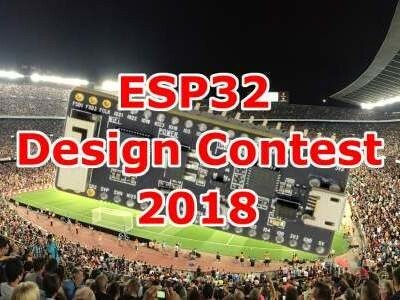 ESP32 Design Contest 2018 – only one week left! 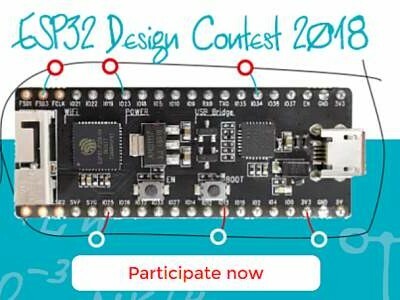 If you want to win one of the great prizes of our ESP32 Design Contest, then now is your chance, or, more accurate, your LAST opportunity as there is only one week left to terminate your project and post in at Elektor Labs. 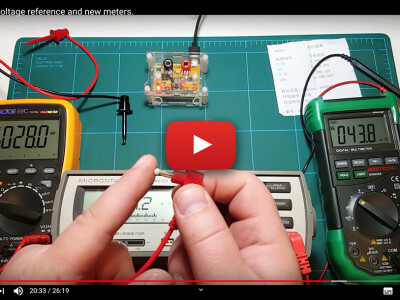 The more you publish the better your chances of becoming an ESP32 hero. 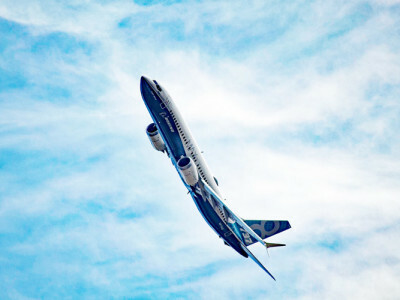 Source code, schematics, videos and photos, and of course a clear description is what makes a project stand out. Don’t forget to click the red Publish button at the top of your project page! The deadline is March 31 @ 23:59:99999 CET (i.e. midnight in Central Europe). 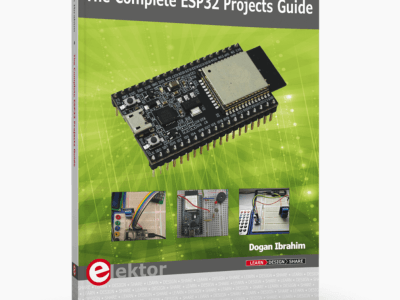 The ESP32 Design Contest 2018 is gaining speed now that the boards are being shipped and the first entries have been posted on Elektor Labs. Of course, behind the scene we monitor everything closely and so we know that there are quite a few entries in draft mode. This is fine, as it allows you to modify the main description, but don’t forget to publish your work when you are ready. You can publish right away too, and complete with project updates. 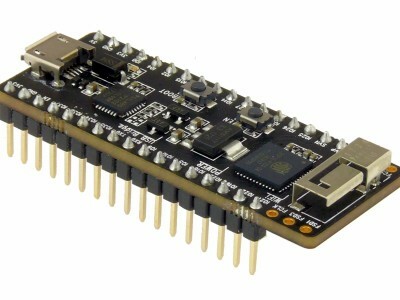 The ESP32 is the latest Espressif product. Like the ESP8266 it has Wi-Fi, but adds Bluetooth. Besides a flexible radio the ESP32 also has two 32-bit cores inside, making it extremely powerful, and it provides all the ports and interfaces that the ESP8266 is lacking. Oversimplifying things a bit, one might say that the ESP8266 is a Wi-Fi controller that provides some I/O, whereas the ESP32 is a full-fledged controller that also has Wi-Fi. The board should be used to enhance my smart remote with wireless capabilities. Many buildings are controlled with BACnet MS/TP, an RS-485 protocol. The industry desperately needs a wireless tool for troubleshooting and analysis. 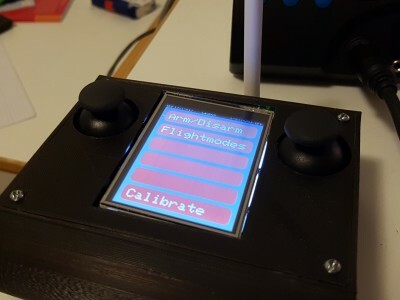 Project uses an Internet-connected ESP32, a 4-unit MAX7219 32x8 LED module, and multiple DHT11/22 sensors for inside/outside temperature and humidity.